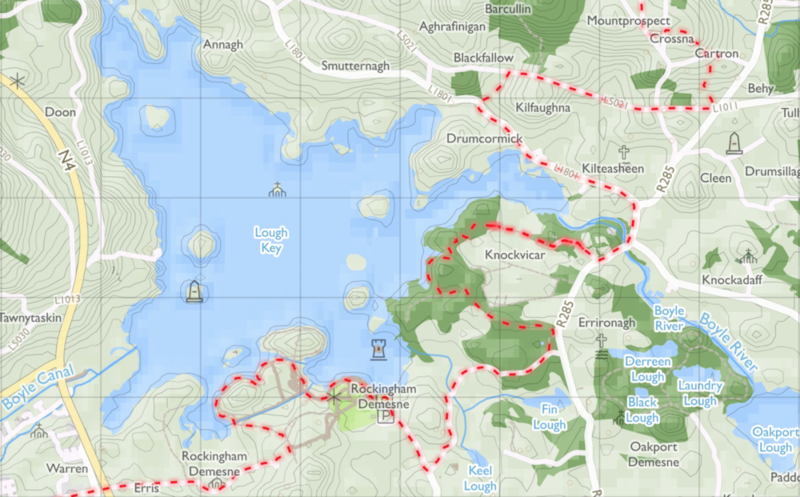 Weâ€™ve created our own maps for the National Waymarked Trails! These maps are free to use, remix, and redistribute under CC-BY 4.0. All you need to do is attribute us!